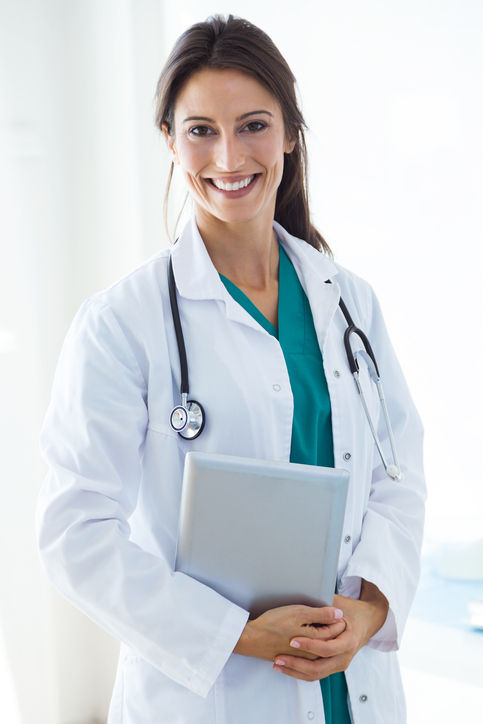 Are your physician salaries competitive? Do you need some baseline numbers to find out? Download our Physician Payscale Worksheet and put your current salaries against numbers from the HealtheCareers 2018-2019 Salary Guide!